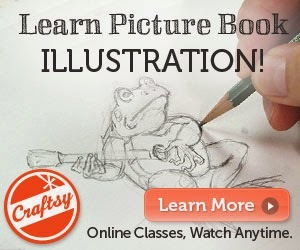 Have you heard of General Jinjur's Army of Revolt? She is the leader of an all girl militia armed with knitting needles! This literary heroine makes her debut in L. Frank Baum's The Land of Oz and has quite captivated me! My first article and pattern for Piecework magazine are both inspired by General Jinjur, and can be found in the September/October issue, which is their second annual Needlework in Literature issue. I am very pleased to be a part of it. 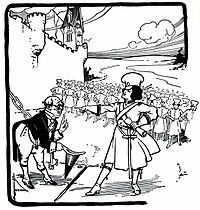 Here you see General Jinjur, as interpreted by illustrator John R. Neill. Aren't you curious about what she is up to? I won't spoil it for you! I would love to hear what you think of my first print magazine article and pattern! It's a beautiful dress, and I love that it is inspired by literature and history! Makes me very happy to find your work in Piecework Magazine. 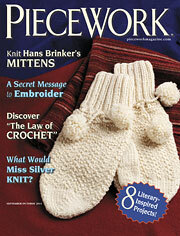 I am really looking forward to getting a copy of Piecework! What a lovely dress!